Twice Olympic gold medalist German figure skater Katarina Witt’s exceptional performance with Habanera in Carmen on Ice, a 1990 dance film with a choreography for figure skaters made in Germany. The music of the film is based on Georges Bizet’s 1875 opera Carmen, in an orchestral version arranged especially for this film. Conducted by Ricardo Araújo, the Kislovodsk Philharmonic Orchestra performs one of George Bizet’s early works, the Symphony in C. Bizet composed this symphony when he was only a 17-year-old student. Recorded on January 12, 2012. 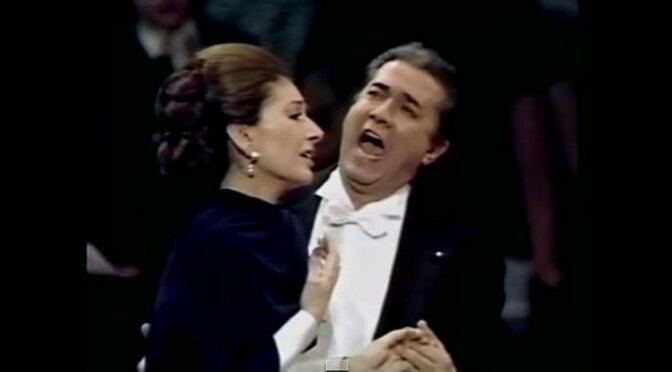 Russian mezzo-soprano Elena Obraztsova sings “L’amour est un oiseau rebelle” (Love is a rebellious bird), also known as “Habanera”; one of the most famous arias from act 1, scene 5 of Georges Bizet’s 1875 opera “Carmen”. Recorded on December 9, 1978. Vienna State Opera, conductor: Carlos Kleiber. Directed by: Franco Zeffirelli. 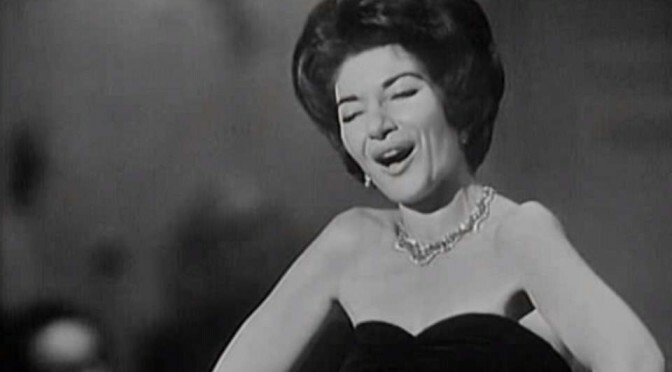 Latvian operatic lyric mezzo-soprano Elīna Garanča sings Habanera (the popular name for “L’amour est un oiseau rebelle” – English: “Love is a rebellious bird”) from Georges Bizet’s 1875 opera “Carmen”. Baden-Baden (Germany), 2008. It is the entrance aria of the title character, “Carmen”, a Gypsy Girl, in scene 5 of the first act. American soprano Renée Fleming and Russian baritone Dmitri Hvorostovsky concert in Moscow, 2006. It was the first concert of the “Hvorostovsky and Friends” concert series. 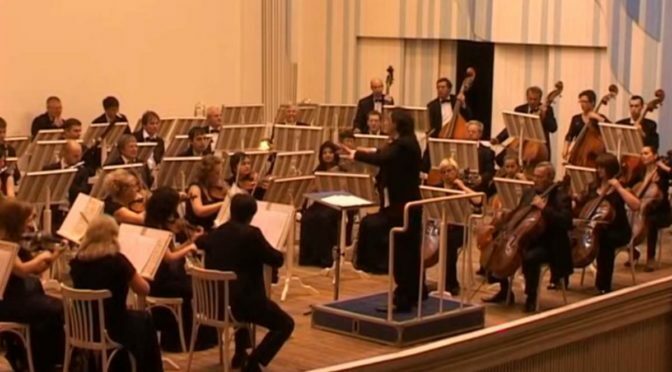 State Chamber Orchestra of Russia conducted by Constantine Orbelian.